Mikey The Hammer invades the studio this week as the boys cover a bunch of topics including the revival of Impact Wrestling? The Hardy Boys next move, Smackdown live and how RKO is “burning” his way to Wrestlemania. 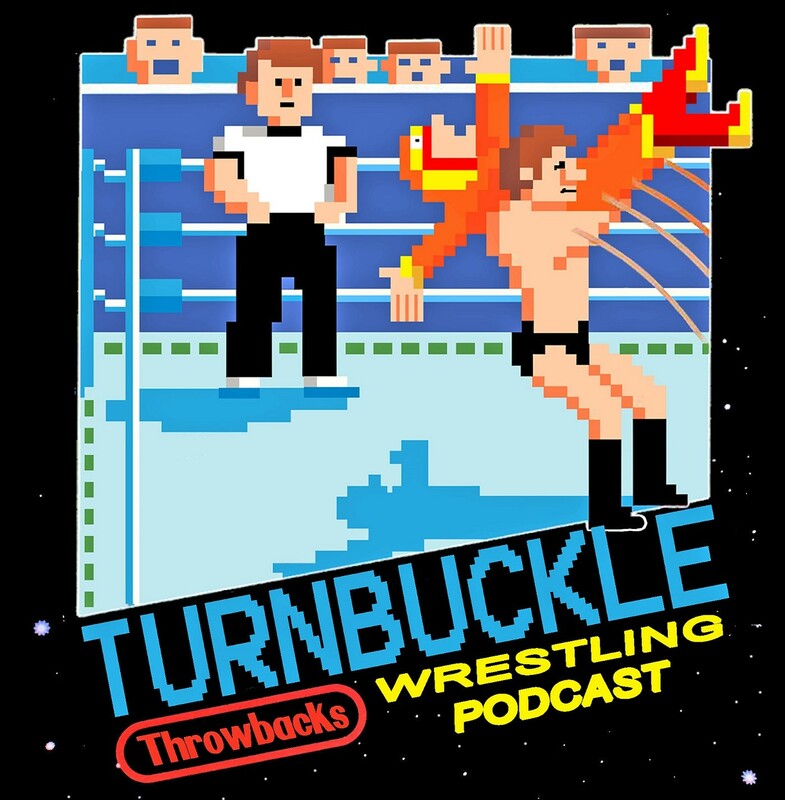 Preview this weekends “Fastlane” PPV and a special phone from our brother Mike Noringonger of the “Midnight Jury” The Throwback this week is ECW’s “Wrestlepalooza” from June of 1997.